Cal Poly is committed to leadership in sustainability in both academics and operations. The University's efforts in this area are guided by the following principles and policies. Cal Poly has already achieved the goals of reducing GHG emissions below 1990 levels, and has reduced its water use by 31% since 2013, five years ahead of the CSU mandate. 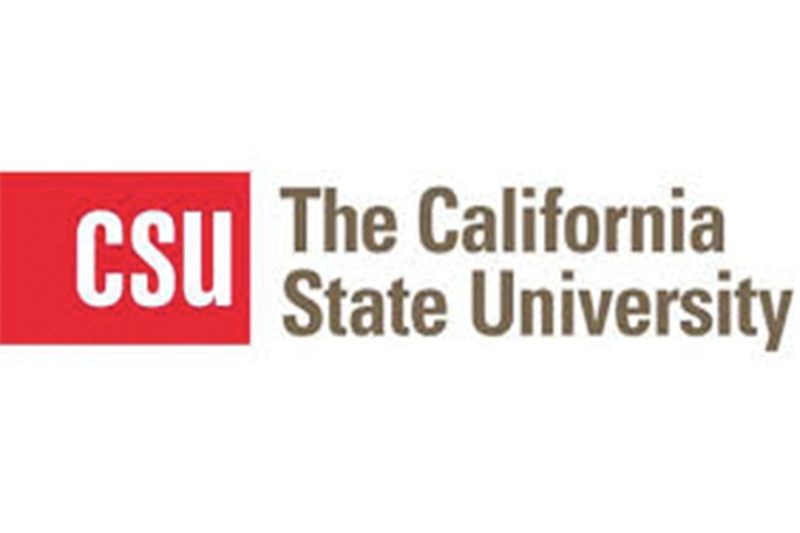 Initiatives are underway to make progress toward all other goals of the CSU Policy. 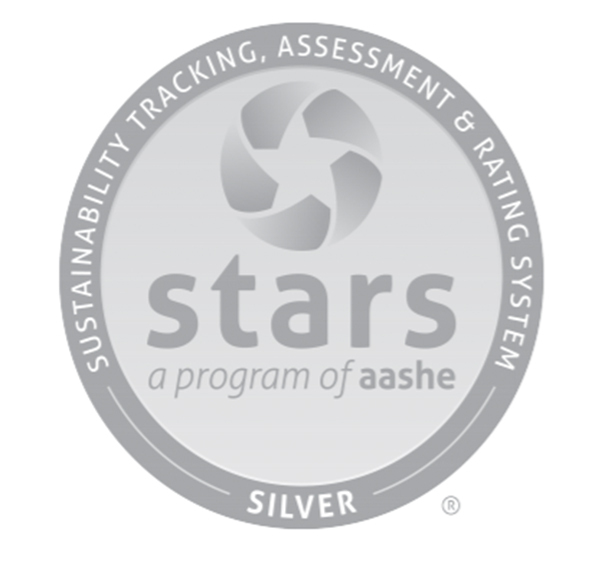 In March 2016, Cal Poly adopted the AASHE (Association for the Advancement of Sustainability in Higher Education) STARS (Sustainability Tracking, Assessment, and Rating System) as a framework for implementation, measurement, and improvement of sustainable practices across the entire University. The voluntary point-based rating system measures sustainability performance in the areas of Curriculum and Research, Campus and Community Engagement, Operations, and Planning and Administration. Cal Poly has earned a STARS Silver Rating in recognition of its sustainability achievements. The Cal Poly’s STARS report is publicly available here. Under CSU Policy, campuses are responsible to quantify and reduce their Scope 1 and 2 emissions to reach the 2020 and 2040 goals. 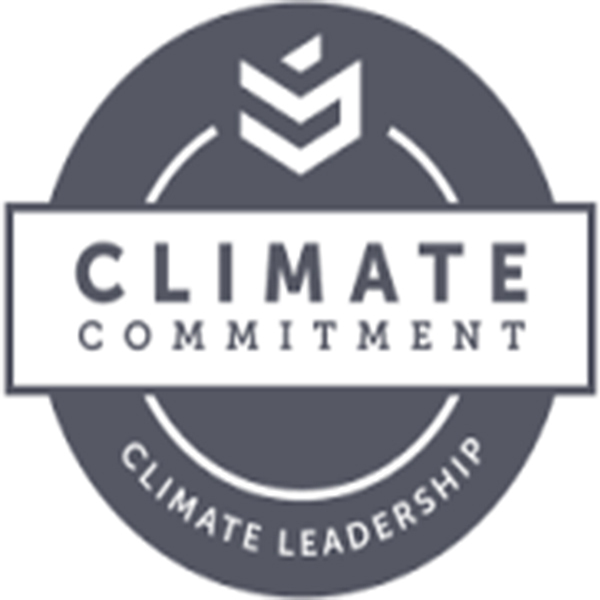 Campuses that have signed the Second Nature Climate Leadership Commitment are also responsible to reduce Scope 3 emissions as part of Climate Action Plans to achieve neutrality as soon as possible. For Earth Day of 2016, President Armstrong made Cal Poly a Charter Signatory to the Climate Leadership Commitment, establishing a goal for Cal Poly to achieve net zero emissions from all sources by 2050. 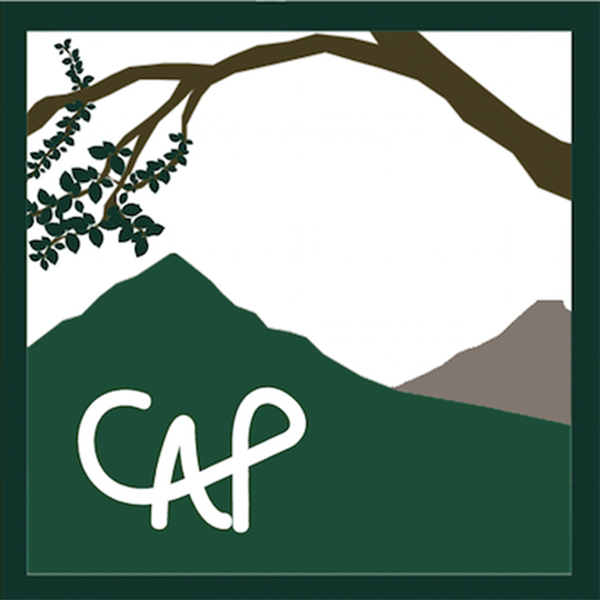 Created over the 2015–2016 academic year in collaboration between Facilities Management and Development and Cal Poly’s City and Regional Planning Department, Cal Poly’s Climate Action Plan (PolyCAP) was written by a team of 27 senior and graduate students in the CRP 410/411 studio. Many of the proposed strategies are already underway or have been completed ahead of schedule, such as Cal Poly’s 4.5 MW solar farm. Data shows the university has already reduced greenhouse gas emissions to pre-1990 levels, five years ahead of the state mandate, in spite of 100 percent growth in building square footage and on-campus housing since that time. Fundamental to the PolyCAP is development of high performance building standards that seek to maximize energy and water efficiency while minimizing life cycle cost. Cal Poly has adopted the Climate and Energy Scenario Analysis Tool created by UC Santa Cruz to help drive prioritization of the capital plan. The greenhouse gas inventory showed that Cal Poly has already reduced its Scope 1, 2, and 3 emissions below 1990 levels, five years before the policy mandate, and in spite of 100% growth in buildings and on-campus housing over that period. The inventory also showed that over 50% of Cal Poly's emissions are produced by commuting, reinforcing the need to continue investing in alternative transportation programs and on campus housing. 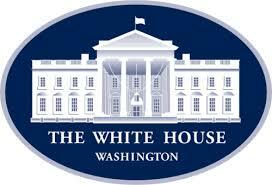 In November 2015, Cal Poly, the CSU, and over 300 other universities signed the White House pledge "American Campuses Act on Climate Change" to amplify the voice of the higher education community in advance of the United Nations COP21 climate negotiations in Paris, and inspire world leaders to commit to action on climate change. In addition to supporting the Paris conference, the CSU committed to reducing carbon emissions from energy use and transportation, increasing on-site generation of clean renewable energy, and utilizing campuses as living laboratories to educate the climate change leaders of the future. These policies and procedures are intended to provide guidance to Facility Managers and the campus community regarding acceptable building temperatures, efficient building operations, procurement and use of Energy Star appliances, criteria for justification of air conditioning, and design and operation of energy efficient air conditioning systems. Cal Poly adheres to Executive Order 987 for Building Users and follows strict Air Conditioning Project Procedures. Energy use is the primary metric used by the CSU to track progress toward energy conservation goals. Sometimes referred to as Energy Use Index, this metric represents total annual energy use (electricity and natural gas combined – both purchased and generated on site) per square foot of building space, measured in British Thermal Units (BTU) per Square Foot, or BTU/sf. To normalize this metric between different CSU campuses, the square footage is adjusted to prorate or remove buildings and structures that are very low or zero energy users, such as parking structures, stadiums, and farm buildings such as barns and storage sheds. The last two CSU Executive Orders on energy and sustainability (EO917 in 2004, and EO987 in 2006) established goals to reduce BTU/sf by 15% over two consecutive five year periods. Cal Poly has met or exceeded these goals. California Assembly Bill 32, the Global Warming Solutions Act, seeks to mitigate global climate change by reducing emissions of known greenhouse gases, primarily carbon dioxide. The bill, signed into law in 2006, establishes a goal of reducing California's greenhouse gas emissions to 1990 levels by the year 2020, then reducing emissions to 80% below that level by 2050. This is to be accomplished by a combination of energy efficiency measures and generation of energy from non-polluting and renewable resources. Cal Poly and the California State University are members of the California Climate Action Registry, a voluntary program for reporting and tracking greenhouse gas emissions, and the reductions necessary to meet AB32 goals. Composed in 1990 at an international conference in Talloires, France, the declaration is the first official statement made by university administrators of a commitment to environmental sustainability in higher education. The Talloires Declaration is a ten-point action plan for incorporating sustainability and environmental literacy in teaching, research, operations and outreach at colleges and universities. Cal Poly became a signatory of the Talloires Declaration in 2004. With the leadership of President Warren Baker, the passionate commitment of faculty, staff, and students, and the ongoing work of two University Sustainability Committees, significant progress has been made on all ten points of the action plan.